September | 2012 | Beer Apprentice - Craft Beer News, Reviews, Interviews and Info. Hi guys. 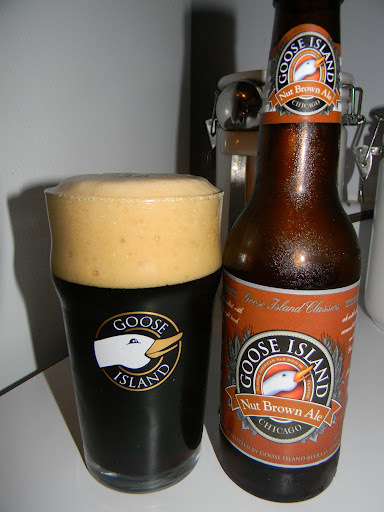 For today’s craft beer review I’m going to be sipping on a Goose Island Nut Brown Ale produced by the Goose Island Beer Company located in Chicago, Illinois. It’s been a long time since I last had this brew. If I remember correctly I enjoyed it quite well, so I wanted to give it a proper review for you guys. From the website, gooseisland.com, we find this description of the brew. This beverage comes in a 12 oz. bottle and it has an ABV of 5.3%. It poured a clear, brown color with glowing burnt orange highlights at the bottom of the nonic glass. The cap was tan, soft, fluffy, somewhat creamy and just a touch rocky. It was excellently sized and the retention time was more than commendable. The lacing didn’t look too bad either. A nice ring of foam was left after each sip. The bouquet seemed a touch mild, however I was able to pick out some toasted grains and wheat bread. The nuttiness was not the forerunner. It was found, but touches of caramel and chocolate were a bit more pronounced. A solid “leafy” base was discovered underneath and it really helped create a harmonious aroma. Within the taste I found more of the toasted/roasted grains and breads. The nuttiness jumped out a tad more in the form of a hickory nut type of flavor. 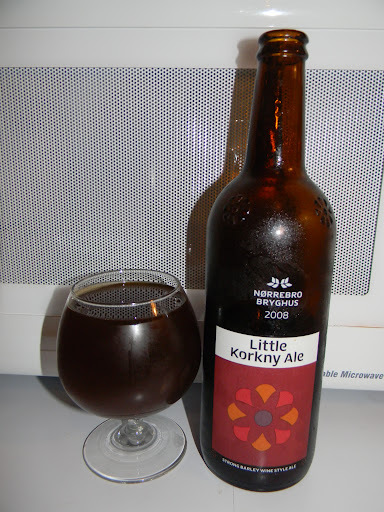 Considerable earthiness, yet minimal sweetness from the caramel and chocolate malt. I didn’t really find any of the tobacco or honey that was mentioned in the description though. Oh well. It still tasted pretty nice I thought. The mouthfeel was a solid medium. Dry, smooth and slick with a good amount of carbonation. Nevertheless, not an extreme amount of flavor was left behind on the palate after the sips. Overall, I thought this was a decent Brown Ale. It really set the mood for Fall when I tried it. It’s definitely worth a try. It’s nothing out of the ordinary or outstanding, yet it’s solid enough to enjoy and contemplate on a lazy afternoon. 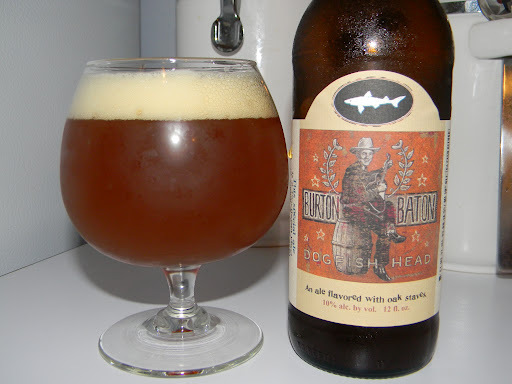 The drinkability was good and I think I could have a few of these during one sitting with no problem whatsoever. So, if you guys have yet to try the Goose Island Nut Brown Ale or if it has been awhile since you last did so… pick one up, give it a go and let me know what you think. Feel free to leave a comment at anytime.